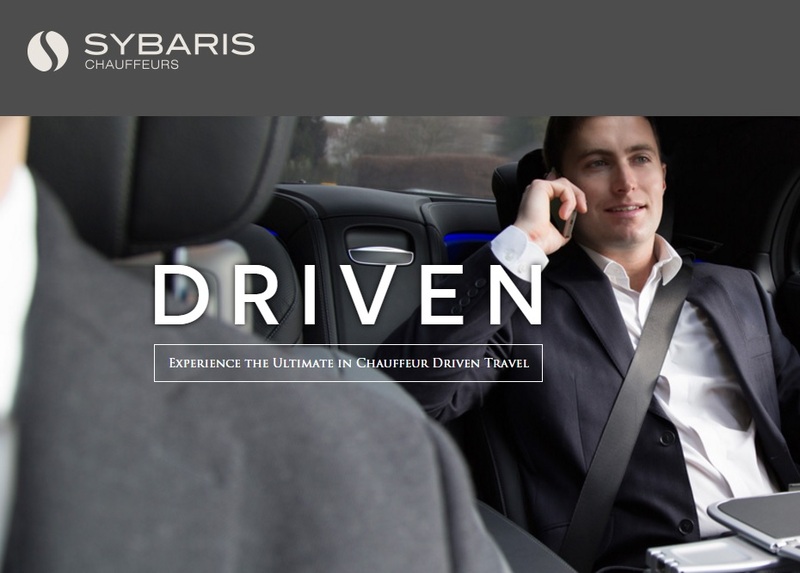 Sybaris offer a chauffeur service par excellence. Their clients are extremely discerning. And attention to detail is everything. 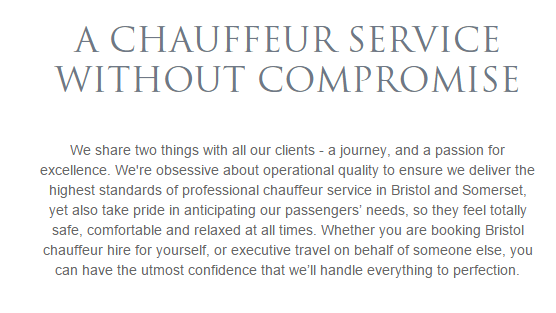 This had to be reflected in their website. It was designed by ie Marketing. I worked closely with them, and the client, to deliver a read as smooth and inviting as the service itself. Over a period of time I’ve also written a number of blog posts for Sybaris. 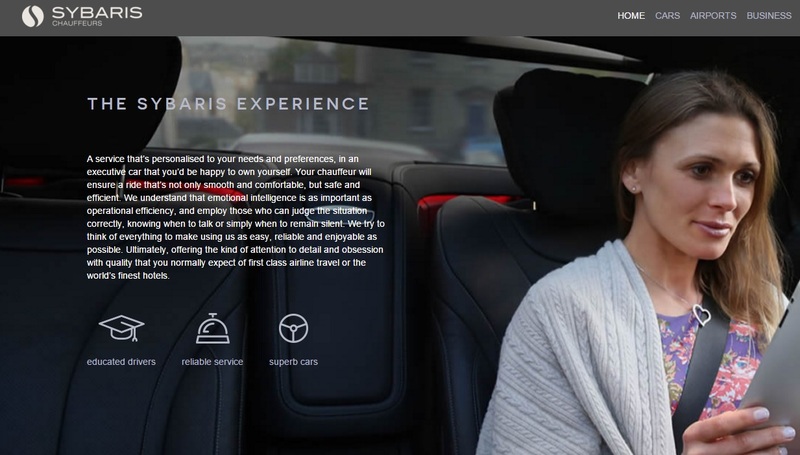 These have ranged from news about the company and ideas for days out in town to articles that business travellers might find useful and entertaining.